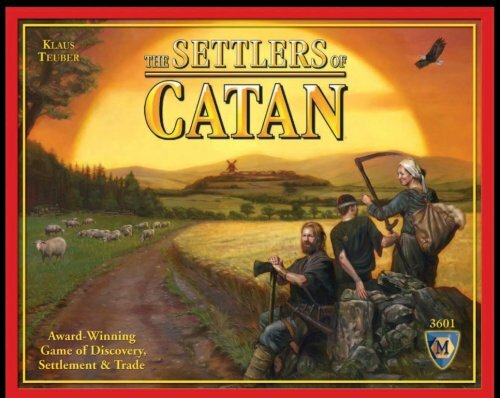 If you hate Monopoly but love strategic board games, add The Settlers of Catan to your holiday shopping list. Or better yet, buy it BEFORE the holidays and keep everyone entertained while waiting for St. Nick to arrive. The Settlers of Catan is a family-friendly award-winning strategy game where players collect resources and use them to build roads, settlements and cities on their way to victory. The board itself is variable, making each game a little different from the next. Each round of The Settlers of Catan is intended to keep three or four players ages 10 and above engaged for up to 90 minutes. We’ve owned this game for several years and it’s always the Go-To game when all else fails to entertain.